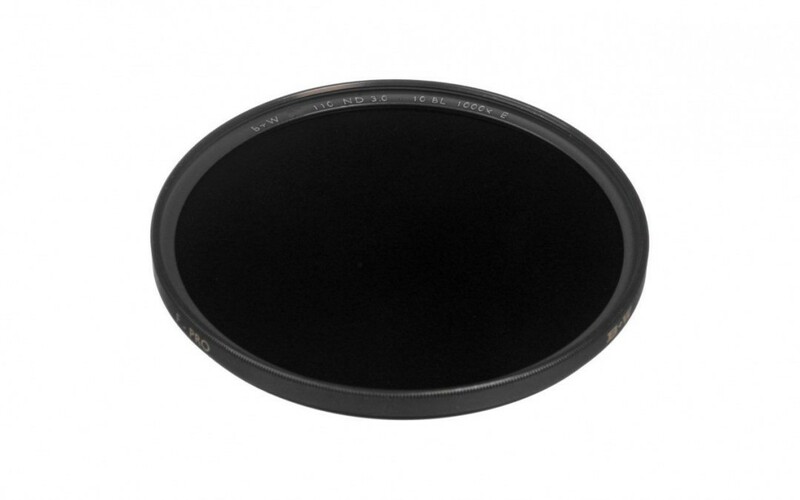 A ND-filter (Neutral density filter) is a gray piece of glass that you put in front of your lens. It lowers the amount of light that hits the sensor. Hence, longer shutter speed for an accurate exposure. No more no less. 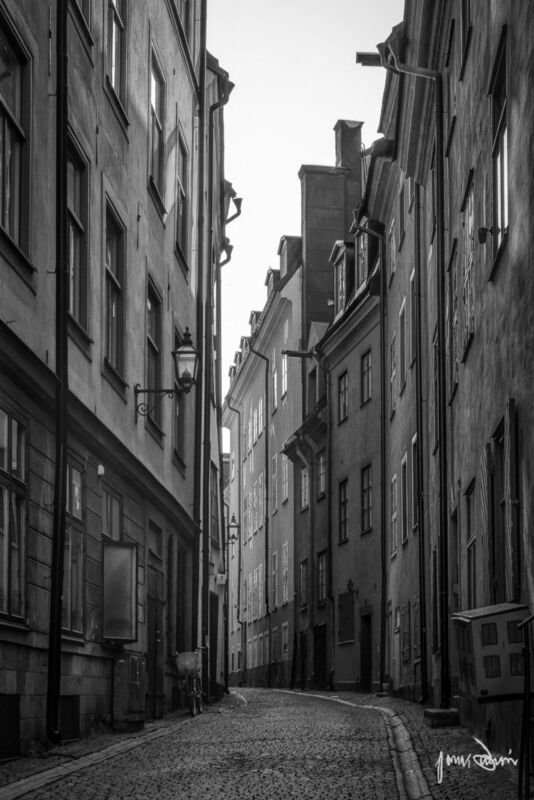 It’s often used to get silky smooth water or when you want a more shallow depth of field in daylight. Recently I used it for something completely different. I bought the B+W 77mm 3.0 ND 110 Filter. It lowers the light with 10 stops. That’s a lot. And it makes it quite hard to focus because it severely darkens your viewfinder. With a small f-stop (large number, 22) the focus isn’t really a big problem though, as long as you got it “almost” correct. The small f-stop also lowers your shutter speed significantly. But for what I was aiming that’s a good thing. I wanted to get the longest exposure possible. Not to make things smooth, but to make moving objects disappear. If you have a shutter speed of several minutes, it will make moving objects disappear. A walking person doesn’t stay at the same place long enough to be caught “on film”. I used this technique to shoot a commonly photographed street in the middle of Stockholm, Prästgatan, at mid-day. During my shot there were over 20 people passing the camera. No one to be seen on the photograph. 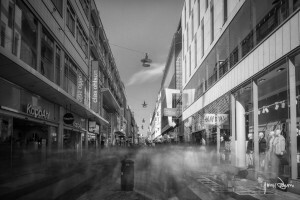 I also tried this technique on a more crowded street, Drottninggatan, but the result was a bit weird. The technique can’t really cope with 1000 people passing by. But it makes it somewhat interesting. So next time you are on a holiday and want to shoot a famous building without having people in the picture, try a big ND-filter.